Regular brake maintenance is essential to keeping your vehicle safe. Our expert technicians will carefully examine your brakes then perform brake maintenance and repair. 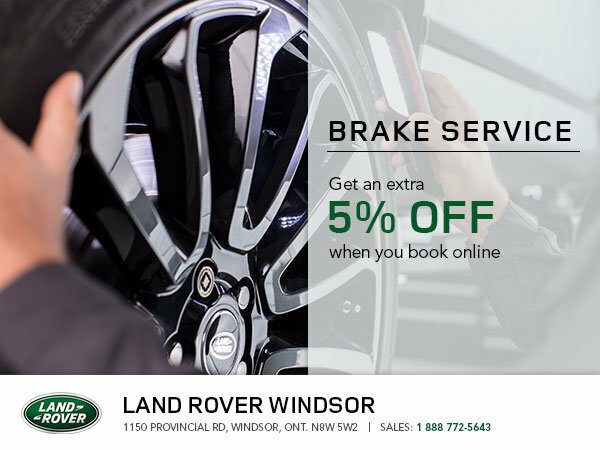 Get an extra 5% off on your service when you book online!